This article combines known solutions for the most common problems which appear as an errors. First of all it is important to note that this issues are related to native Windows installation service errors that could be caused by internal problems and affect other executable files – not only our software. 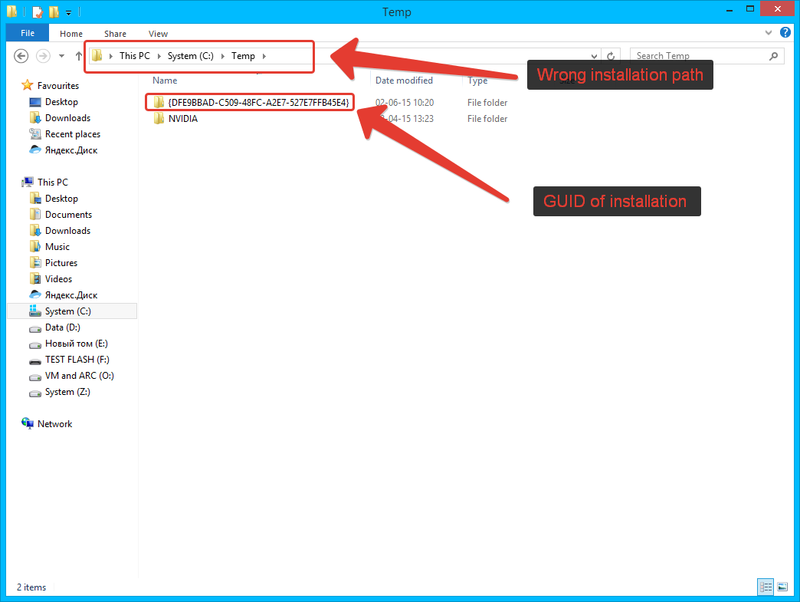 If installation interrupts and no error message is shown (window closes and/or nothing happens at all or installation gets stuck) then you need to install program using command prompt to generate installation log file where you can find information on error that you encountered. Below you can find solutions for most common errors. Press Win+R -> run services.msc -> locate Windows Installer Service and check its Startup Type – it should be set to “Manual” or “Automatic”. Click “Start” to start the service. Press Win+x -> Run -> services.msc -> locate Windows Installer Service and check its Startup Type – it should be set to “Manual” or “Automatic”. Click “Start” to start the service. You can also try instructions from this article. 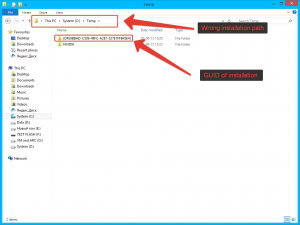 This error means that the .msi file is not in C:\Users\User name\AppData\Local\Temp\ and installation process can’t find this file in order to proceed. 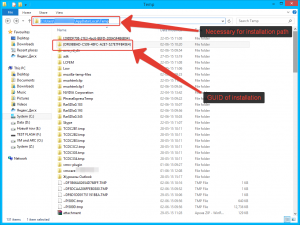 It is required to check if the .msi file is located in C:\Temp instead of the necessary location. and copy .msi file to C:\Users\User name\AppData\Local\Temp\ and run installation once more. 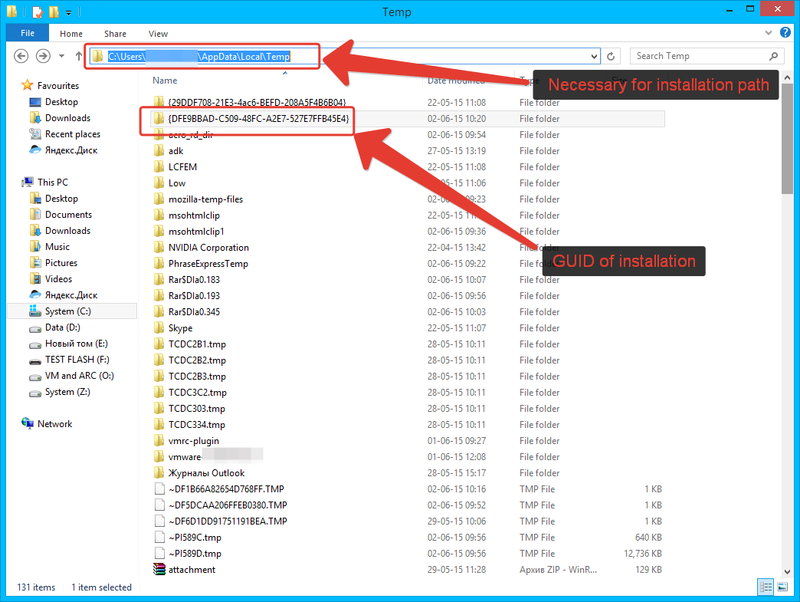 Use right-click on installation file – properties – compatibility – run this program in compatibility mode (set your Windows version). This sometimes happens when upgrading a Paragon program without uninstalling the previous version. New program installation attempts to uninstall the old one before installing itself. If it can’t find or access the old uninstaller, this error appears. It can be avoided by manually uninstalling the old program, rebooting, then installing the new one. You install product and error message appears “there is another installed” but in fact you don’t have previous version installed at the moment then to fix this problem you need to download installation file for previous version that was installed before – install it again and then uninstall it correctly (control panel – programs and features – find program and run uninstall – reboot – delete program folder). Then you will be able to install newer version of software. 2. Disable antivirus and try to run installation (also as administrator). If the value for either the NtfsDisable8dot3NameCreation DWORD or the Win31FileSystem DWORD is not 0, right click the DWORD, choose Modify, and set the value to “0”. Known solutions are also described in this article. Finally Microsoft gives own solutions. Click Start, and then click Run (for Windows 7 and older versions) or press Win+X and select Run (for Windows 8 and newer versions). Create new REG_DWORD with PoolUsageMaximum name and set its value to 60 decimal system. Create new REG_DWORD with PagedPoolSize name and set its value to 0xFFFFFFFF in hexadecimal system. Create new REG_DWORD with IRPStackSize name and set its value to 50 decimal system. 2. In the Open box, type msconfig, and then click OK.
3. On the BOOT tab, click Advanced Options. 4. In the BOOT Advanced Options dialog box, select the /MAXMEM= check box, and then change the setting to 256 (or lower if your computer has less RAM). 5. Click OK to close the BOOT Advanced Options dialog box. You must restart your computer for some of the changes made by System Configuration to take effect. 9. After you restart your computer, install the product as a Complete Install. 10. After you install it, follow steps 1 through 8 to clear the /MAXMEM= check box. Try to update Windows installation service as described in this article. 1. Click Start, and then click Run (for Windows 7 and older versions) or press Win+X and select Run (for Windows 8 and newer versions). 4. In the right pane, note the values in the Data field of each entry. If any value contains a drive that is not correct for your computer, right-click the entry, type c:my documents in the Value data box, and then click OK.
5. Repeat step 4 for each entry whose Data value contains an incorrect drive. When you purchase program you receive email with download link for product and serial number. You need to download 32 bit installation for 32 bit OS version and 64 installation file for 64 bit OS version. If you used link in browser, after you either paid for product or requested it during special offer event, and you need installation file for different version – please register serial number in your MyParagon account (my.paragon-software.com – if you don’t have an account then you need to register one) and after that you can download appropriate installation file.